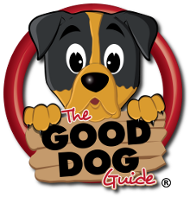 The Good Dog Guide has overhauled its search system. 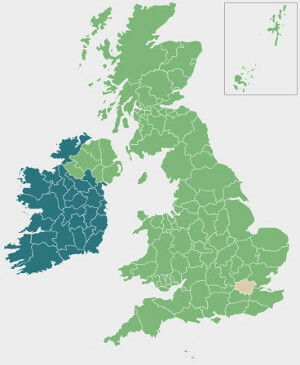 Please re-search using the new functionality at the top of the page, or starting with the map below. We apologise for any inconvenience caused.